A group of MIT students decides to track down a hacker that infiltrated their computer servers. 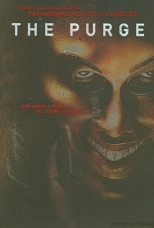 Their investigation leads them to an abandoned house in the middle of nowhere Nevada. They are ambushed by unseen assailants and end up in quarantine in a mysterious, underground facility. While they are told they have been exposed to alien life and must be watched over, they start to feel more like prisoners than patients and hatch a plan to escape. There is a little violence to trim here, but most of ClearPlay’s work comes in the language department, including an F word and quite a number of religious exclamations. There is also a brief scene of a woman in her underwear that is trimmed. The movie filters well and is easy to follow. 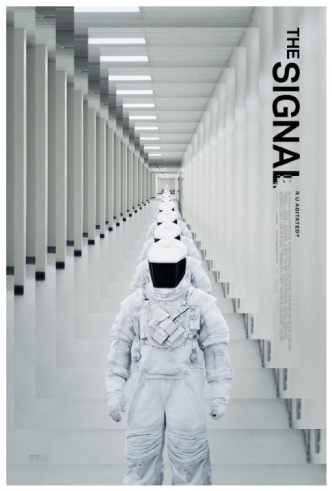 The Signal isn’t your typical Hollywood sci-fi film with sweeping action and grand vistas. This film is more artistic and psychological in nature, which isn’t a bad thing in this case. The Signalcreates a mystery you want to get to the bottom of and will keep you watching even though it lacks gigantic space battles and laser guns. 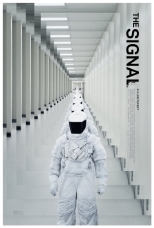 Those who like an interesting, suspenseful story and don’t mind a moderately paced movie should tune in to The Signal. 68% (528) have seen it. 32% (249) haven't seen it.